The Swan Hotel, Bar & Grill received an extensive refurbishment in 2016 to transform this beautiful 15th century building into its current glory. 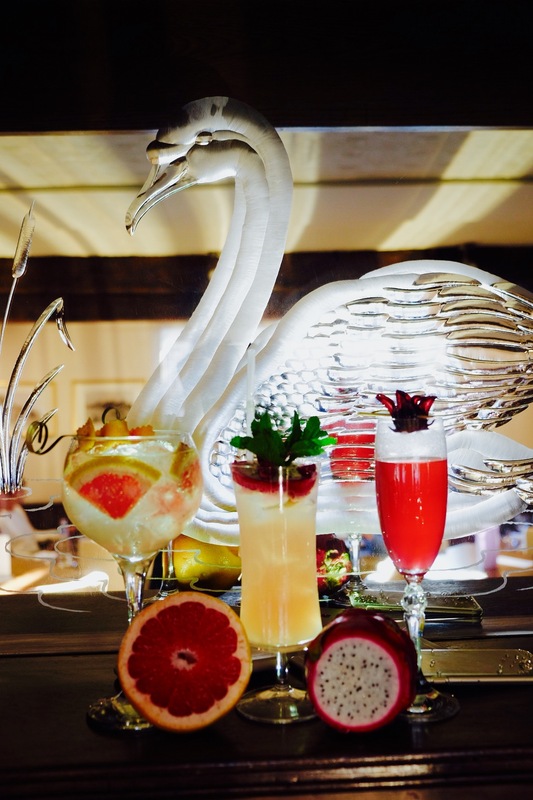 Every inch of The Swan has been lovingly restored to create a stylish setting to eat, drink and stay in Maldon. Our beautiful bar area offers more than just somewhere to come and enjoy a drink. We have a carefully selected wine list and a varied cocktail menu too. If you prefer a pint, then we stock many exceptional beers, including locally brewed options and guest ales. Our restaurant provides somewhere comfortable and relaxed to appreciate food of the highest quality with friends and family. Our Head Chef has carefully designed our menus to offer varied dishes made from seasonal produce, which has been locally sourced where possible. Our grill produces mouthwatering flavours that really should be tasted to be believed. Jackie and Gary embarked upon the refurbishment of The Swan with passion and enthusiasm. Determined to create a Hotel, Bar & Grill that complemented the beautiful maritime town of Maldon, they have listened to the locals and paid attention to detail, resulting in a stylish and luxurious yet welcoming and relaxed place to eat, drink and stay. With over 30 years’ each spent in the hospitality sector their experience shines through at the newly refurbished Swan, from décor and furnishings, to menus and staff. Jackie & Gary have carefully selected the perfect team, who share their desire to make The Swan Hotel, Bar & Grill somewhere guests look forward to visiting and want to return to enjoy ‘The Swan experience’ again and again. Stevie is in charge of our Cygnet Room function suite (which holds up to 150 guests), as well as our smaller meeting / function room and our 7 luxury bedrooms. Her bubbly personality, alongside her excellent organisational skills, makes her the perfect person to help plan weddings and events at The Swan. 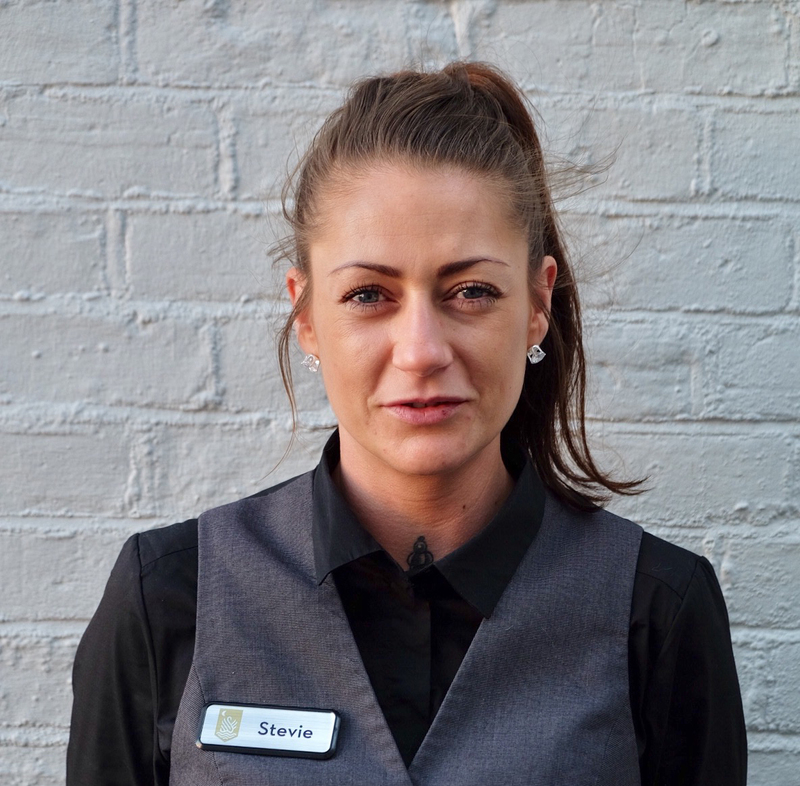 Stevie has worked in the hospitality industry since 2005, spending most of her career at management level. She is excited to plan regular live music events, open to the public, in our newly refurbished Cygnet Room. Stevie loves chatting with our customers to find out which events they would like us to host. When not busy organising events, Stevie loves to enjoy one of Krisztian’s Botanist Gin cocktails. Here at The Swan Hotel, Bar & Grill we aim to provide a haven where our clients can come and enjoy a drink, a meal, or stay with us, safe in the knowledge that our entire team will do all they can to make their visit exceptional. We operate in a highly competitive sector and welcome feedback from our guests. 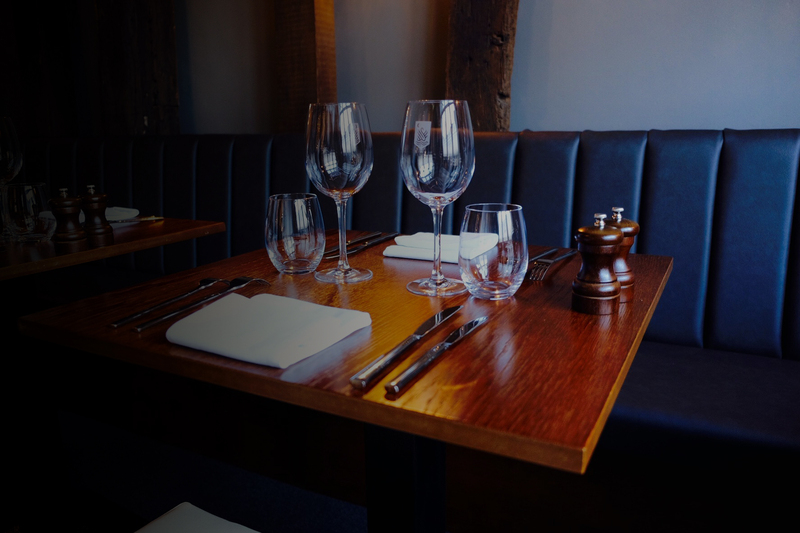 We strive to offer consistently high standards of food, drink and service in a relaxed and stylish setting.